Red Raven Games will release the strategy game Roam to game stores at the end of the year. 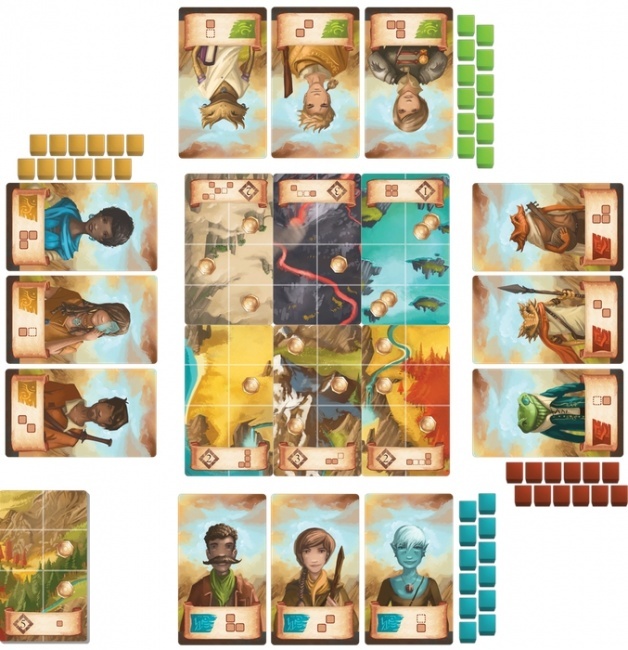 The new game is set in the world of Arizum, the setting for several games from Red Raven Games, including Above and Below, Near and Far, Islebound, and City of Iron. 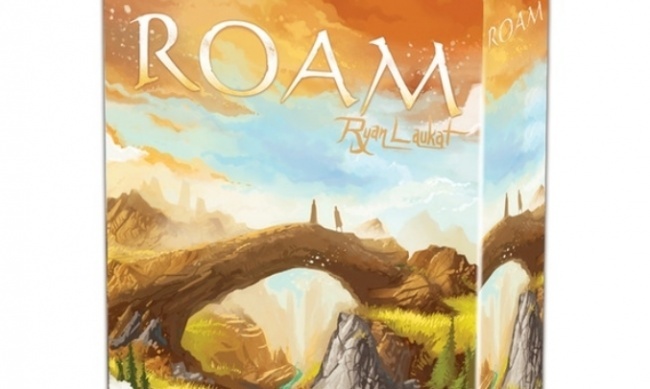 Roam puts players against one another trying to find lost adventurers. Each turn players activate one of the adventures in their party to search a landscape card. When the entire card has been searched, the player who searched the most finds a lost adventurer and adds them to their party. Each new adventurer unlocks new search patterns for that party, as well as giving the player points. The player with the most points in the end win. 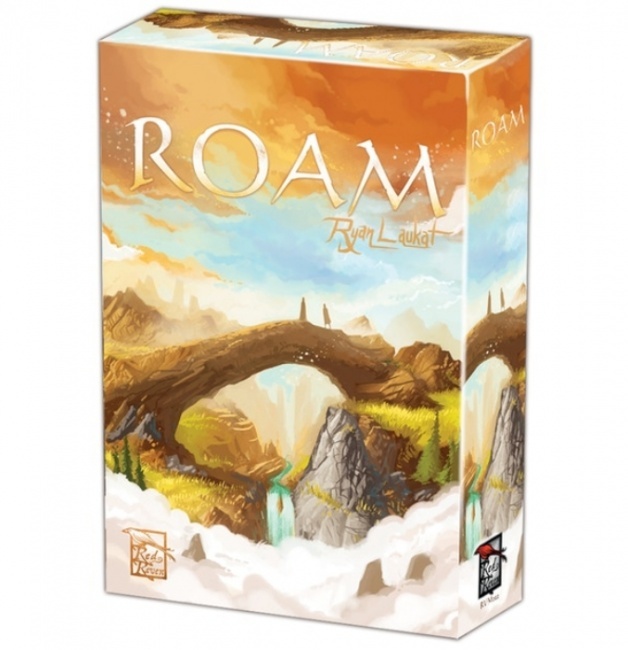 Roam is for 2 to 4 players, ages 8 and up, and plays in 30 minutes. 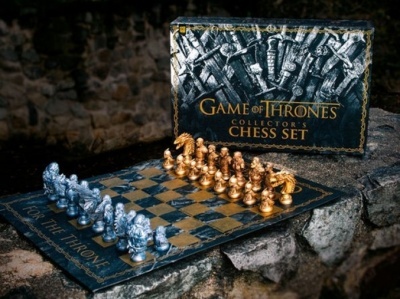 MSRP is $29.99. The game is currently being funded via Kickstarter, and has raised more than $162,000 from over 3,300 backers as of this writing, with 7 days to go. The Kickstarter is planned for November fulfillment, with the retail release to follow. Red Raven Games previous release was the hobby trade exclusive Haven this past November (see “Defend, or Conquer, a Mystical Forest”).